Two research studies have shown the effectiveness of chiropractic management of Meniere's disease. The condition is characterized by extreme dizziness, hearing loss, and ringing in the ear. 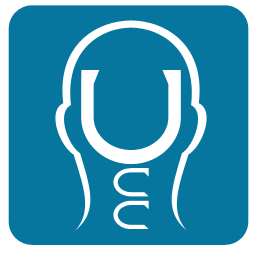 One case study on Meniere's Disease reported on the success of Upper Cervical Chiropractic in managing a patient with the disease after she underwent right vestibular nerve section that proved to be ineffective. Dr. Tympthy L. Flory, craniocervical specialist from Atlas Spinal Care, says: "Meniere's Disease is a chronic condition that significantly reduces people's quality of life. They often suffer from recurrent vertigo and tinnitus, and some even experience hearing loss. It is known that Meniere's results from inner ear dysfunction, but evidence of the cause and effective treatment has been, unfortunately, still lacking. I have helped many people find relief, however. So it is good to see, therefore, that two significant studies have confirmed what we have believed for a long time: that chiropractic care can provide improvements in the symptoms of people suffering from this condition." Another study investigated 300 patients, in which various improvements were noted. It was established that the primary cause of the disease in the patients was whiplash trauma, which could have been due to a blow to the head or a vehicular accident. It was found that 90 percent had atlas misalignment patterns of inferior and posterior on the other side of the affected ear. These patients, too, received Upper Cervical Chiropractic care. This study was followed over a six year period, and improvements were noted year after year. Patients reported the intensity of their vertigo using a 0 to 10 scale with 10 being most severe. The average score prior to starting treatment of the head and neck was 8.5. The intensity was down to and average of 3.0 within 6 weeks, 2.0 after the first year of care, and less than 1.0 after threes year. Interestingly, for those that maintained their atlas alignment over a period of 6 years the intensity of their vertigo remained very low, at an average of 0.8. Both studies demonstrated that providing people with specific chiropractic care of the atlas vertebra offered benefits in terms of treating the condition. The first study concluded that this approach can be used for treating Meniere's disease by correcting the atlas subluxation complex. The second study concluded that patients who have a history of trauma and vertigo should be referred to an upper cervical specific chiropractor for evaluation. People with Meniere's Disease have traditionally been provided with conventional medical therapy alone and not presented with other options. The new studies, however, suggest that an effective alternative exists. Upper Cervical Chiropractic care, which is a natural form of treatment, is proving to be more effective in providing long term relief. Atlas Spinal Care is an office focused on structural correction of the head and neck, seeing many patients whose history includes trauma to the head, neck, or both. 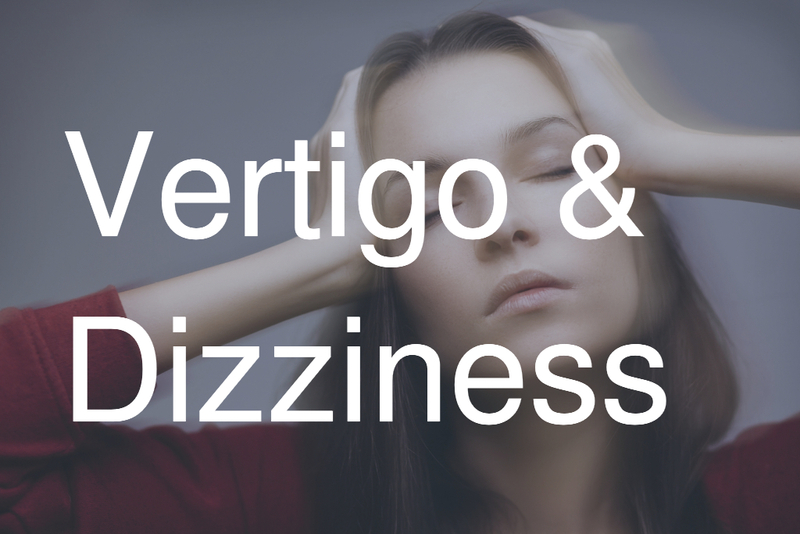 Located in Southern California, the office sees patients from around the United States seeking help with their vertigo and dizziness.